Man City were the last side to do the double over the reigning champions, beating Chelsea home and away last season. 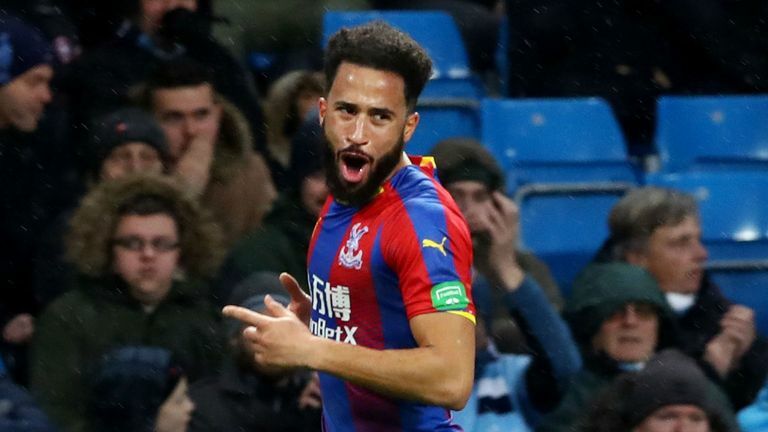 Palace, having beaten City 3-2 back in December at the Etihad, could achieve the feat themselves this weekend at Selhurst Park. Pep's side have won their last eight Premier League games, keeping six clean sheets for good measure. And with Liverpool two points ahead, albeit with a game in hand, Pep is unlikely to take any risks in southeast London. Liverpool haven't won any of their last six Premier League games at Anfield against Chelsea, their longest winless run against any opponent in the competition. 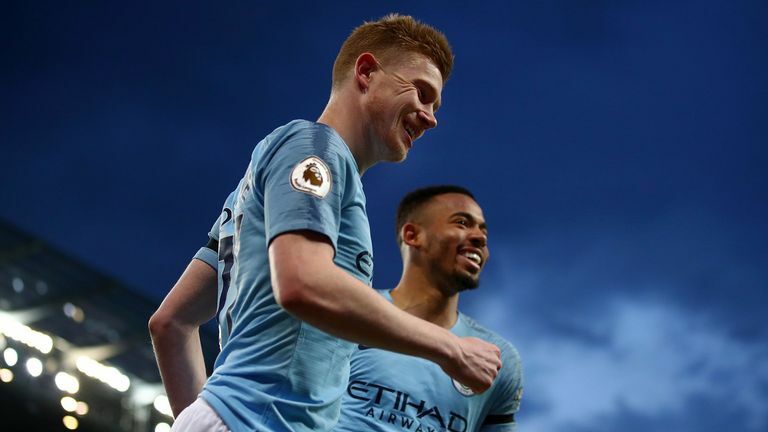 With City gliding through Premier League games in second gear, The Reds will have to break that record to stay on top of the table heading into the final stages of the season. Arsenal are yet to keep a clean sheet away from home this season, a run now stretching to 15 games following their 1-0 defeat to Everton at Goodison Park last weekend. The Gunners have struggled on the road this season, taking just 19 points, a far-cry from the 44 they've gathered at home. Can they block out the Hornets and stay in the race for top four? Five defeats in a row, relegated from the Premier League, dead last in the table. It can't get much worse for Huddersfield. That said, they've not scored a top-flight goal against Spurs in three attempts, and they travel to a stadium labelled the world's best by many, where Tottenham have just beaten the Champions league favourites. It's eight in a row without a goal for Glenn Murray at home. Yet the Brighton frontman has still managed 11 goals this season for the club, who are desperate for a few more to put a little breathing space between themselves and the relegation zone. They're on the verge of trouble, and come up against an entirely unpredictable Bournemouth side who like to mix emphatic victories over Chelsea with no-show defeats against Cardiff. Cardiff are five points adrift of safety and travel to an in-form Burnley side. A must-win fixture by all accounts if Neil Warnock's side want to play Premier League football next season. Highlights from Manchester City's 2-0 win over Cardiff in the Premier League. But as Sean Dyche can testify, a couple of quick-fire wins can do a world of good, with Burnley suddenly eight points of relegation following two wins. An unsettled season to say the least, and yet Everton are just one point away from a Europa League spot. The Toffees are on a three-game winning streak, and there are few better opponents than Fulham to make it four in a row. Fulham are down. Nine defeats in a row will do that to you. But perhaps the hosts, big spenders last summer, can salvage some Premier League pride as their season comes to a close. 2-0 up with ten minutes to go, an FA Cup final within touching distance, and yet Wolves won't be at Wembley in May after throwing it all away against Watford. Still, a remarkable season for the freshly promoted side who completed a league double over Man Utd last weekend. 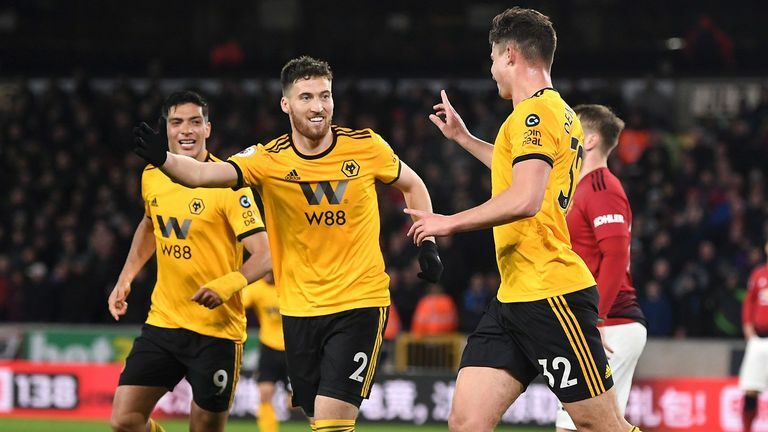 They're neck and neck with Leicester and Everton in the fight for a Europa League spot that'd round off a wonderful season for Nuno Espirito's men. A win would do nicely against the struggling Saints. Paul Pogba has 11 goals and nine assists in the Premier League this season, and one more assist will see him become the first Frenchman since Thierry Henry to record double figures for both in a single campaign. Ole Gunnar Solskjaer will certainly hope Pogba can match the former Arsenal man, as the Norweigan aims to bounce back following a 2-1 defeat to Wolves and get United's top-four chase back up and running. He's fast becoming a favourite in the Midlands. The Brendan Rodgers effect is in full force in Leicester as the Foxes made it four in a row against Huddersfield last weekend. Leicester are suddenly seventh in the league, having leapfrogged Wolves in the battle for a Europa League spot. They face a Newcastle side close to a late relegation battle, winless in three, and desperate for a goal after a couple of blanks.